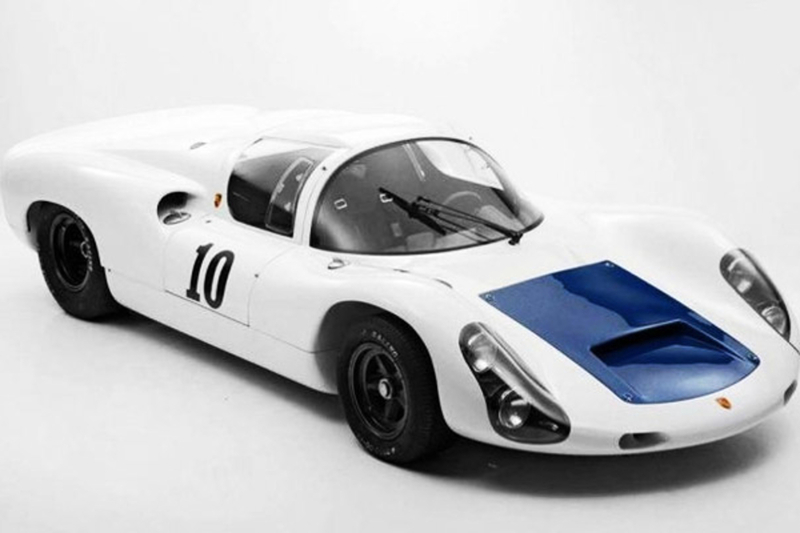 Own a piece of racing history with this 1967 Porsche 910 Spyder Coupe. It's one of only five "Werks Team" 910-8 Spyders built for the Porsche Factory in the Spring of 1967, winning its first two races with ease, and being rebuilt after each event. After a DNF caused by engine problems in the third race, it was rebuilt once again, and sold several times over the next 40 plus years, spending much of its time in private collections and museums. 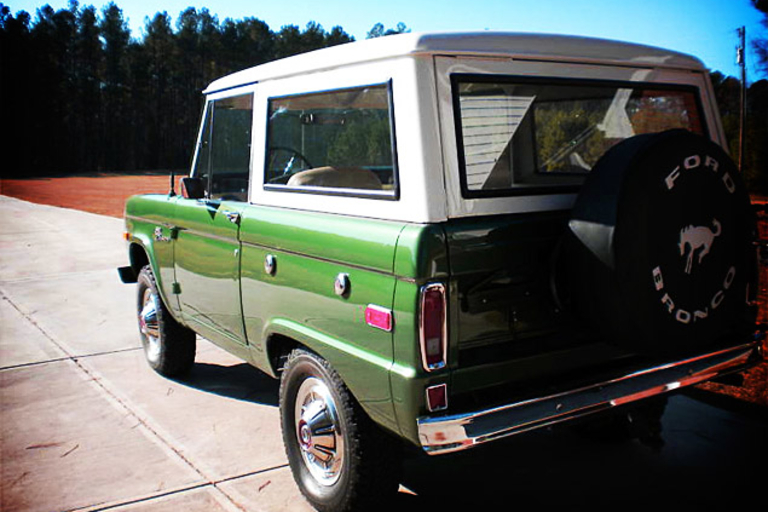 The five-speed manual is linked to an air-cooled flat-six engine, with fold forward doors, a removable top panel, and a flip-back panel for engine access — but let's face it, if you're thinking of buying this thing, the specs really don't matter, and neither does the astronomical price. Time to crack open the piggy bank treasure chest — yet another classic Ferrari is coming up for auction. 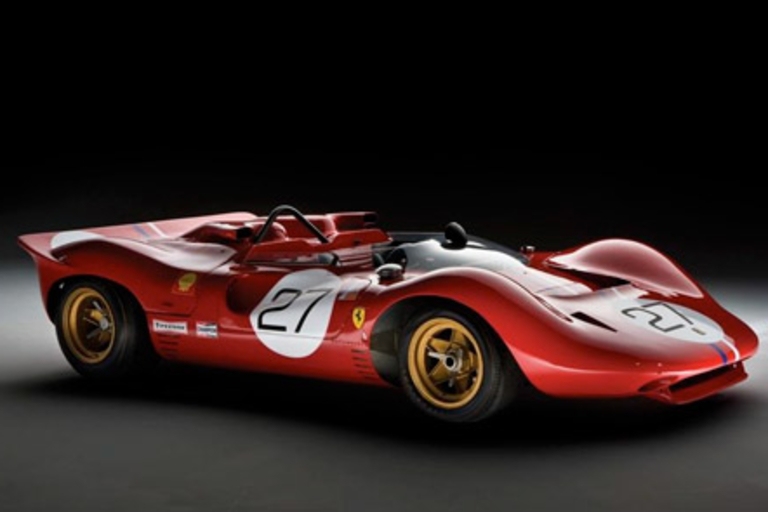 The 1967 Ferrari 330 P4 ($TBA), which will be auctioned off at this year's Leggenda e Passione event, features a classic racing body, great paint job, and the distinction of being one of only three original factory P4's ever built. Add to that racing credentials which include a win at Monza, a third-place finish at Le Mans, and a manufacturers championship-clenching run at Brands Hatch, and you've got a true automotive gem. 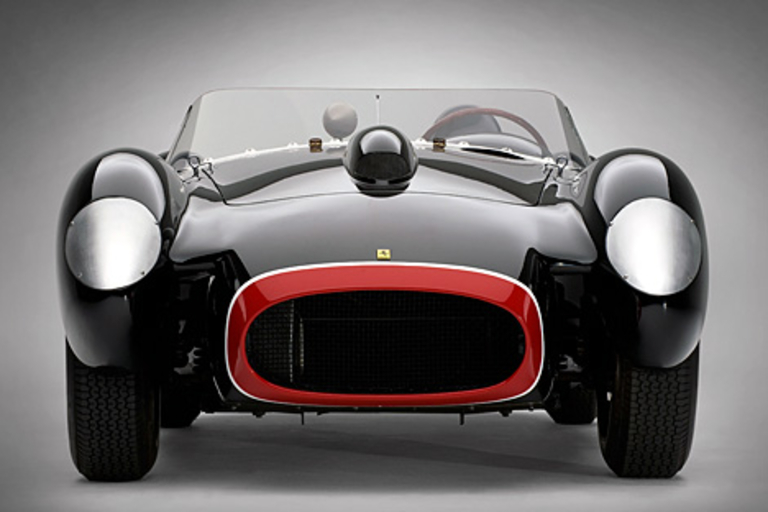 If the words "1957 Ferrari" aren't enough to get you excited, we can't help you. The 1957 Ferrari 250 TR ($TBA) is one of only 22 of the very rare racers built, with Speed Racer-esque pontoon fenders, black paint with white numbers and a black nose, red seats with white piping, a gated shifter, and racing heritage that includes a fourth place finish in the 1000 km Buenos Aires in January 1958. It's an absolute classic.